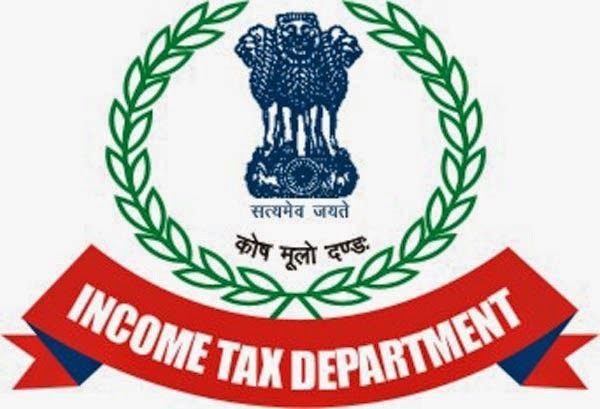 Income Tax Department has announced new Income Tax Return (ITR) form for Assessment year 2016-17. If you are going to fill Income tax return (TIR Form) for income of April 2015-March, 2016, you need to fill the new ITR Form which has some modification than earlier one. ⦁ Also included Schedule of Assets and liabilities at end of the year (where total income is more than Rs.50 lac). ⦁ If you have income from hours racing and lottery. ITR 3 Form :- Now individual or HUF who is partner in firm but not have income from business can fill form no 3 where he/she’s business income only taxable after salary, interest. ITR 4 form :- if you are earning from multiple source, having income source from outside India, capital gain, house property, horse racing, lottery and all other source, you need to fill ITR 4. Why you should pay income tax? As per the study of India today, direct tax collection of total tax revenue is just 50%. Which means 50% tax revenue comes from indirect tax (Service tax etc) which paid by poor people of india. So, for rich people, its their duty to pay income tax. To download ITR Form, you can visit https://incometaxindiaefiling.gov.in/e-Filing/Services/DownloadItrLink.html and download all ITR forms in Java Utility and Excel format.